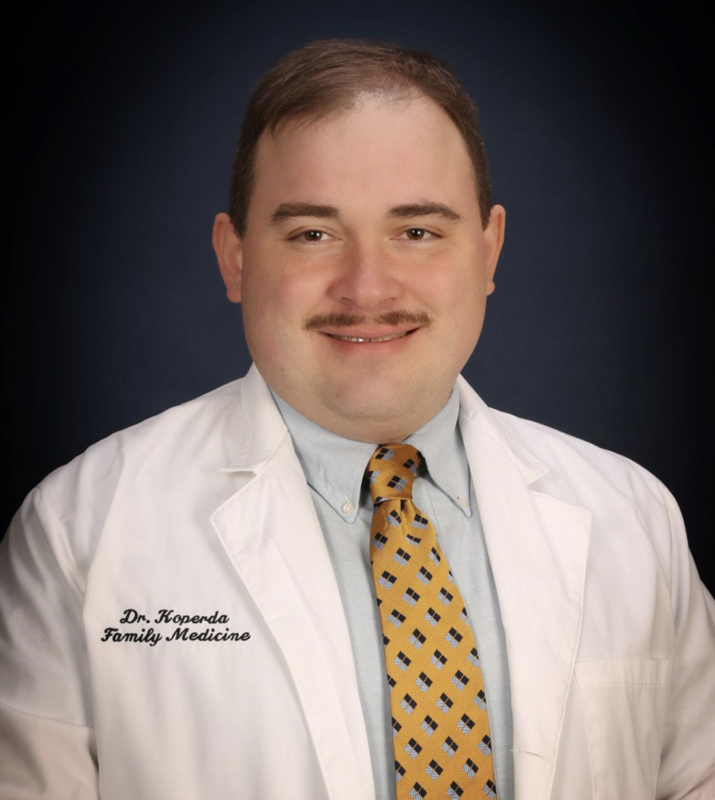 Dr. Eric Koperda is our featured Practitioner of the month! Dr. Eric Koperda opened Falls.MD in 2017. Located in International Falls, a northern Minnesota town of 6,000 souls right on the Canadian border, better known as “icebox of the nation” for its record-cold weather, this practice offers rural family medicine with direct primary care. Every day, my patients express their thanks that they have this option of free-market medicine here in rural northern Minnesota. I am amazed by those Canadian nationals who willingly cross the border to pay cash here for quality medical care. Falls.MD offers a complete spectrum of family medicine services. In response to a local crisis, it also offers medication-assisted therapy for opioid use disorder. Hopefully more patients and doctors will have this rewarding experience as the WEDGE of Health Freedom expands across the nation.